Last year for chrome bumpers on both the front and rear and last year for removable rear window. Last year for the LT1 engine option. 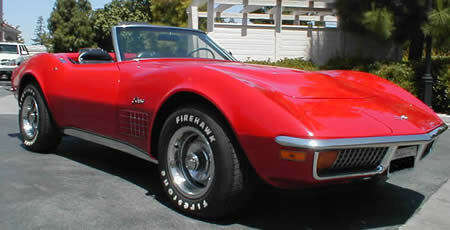 Only year in 1970-1972 that LT1 could be combined with air conditioning.